And, DANG...it sure makes for good stories. When I started writing my first book, I had no idea that the central focus would be on obsession, and not just one obsession, but several. As I wrote the second, third, fourth, and fifth, I still hadn't realized it. 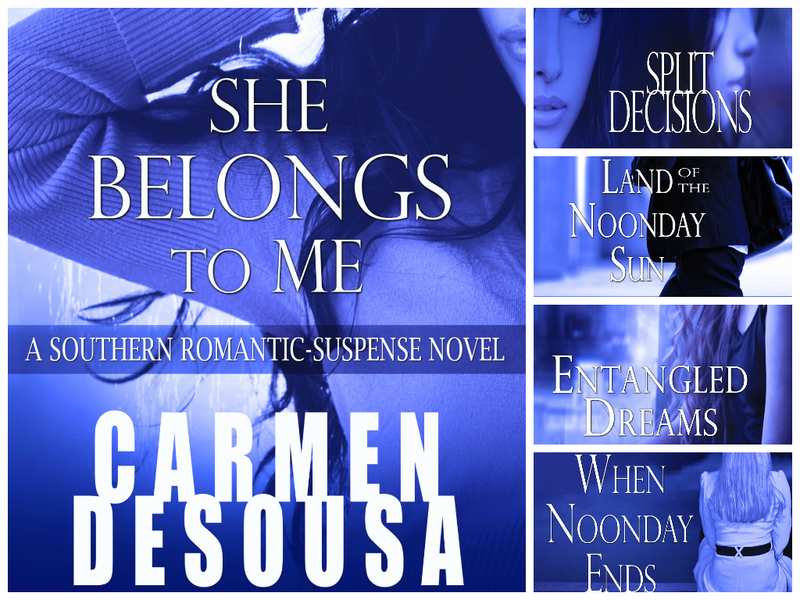 When I looked back at my Southern Romantic-Suspense Collection, I realized each book had something in common: obsession. Whether the antagonist obsessed over a person or money, their obsession is what fueled the story. Names have been changed to protect the innocent--I mean, avoid spoilers. Who would’ve thought that her ex would fight so hard for a woman who didn’t want him? As much as he loved her, he would have let her go if that’s what she’d wanted. That was the difference between love and obsession. He loved her enough that he would have let her go. Her ex was obsessed with her so much that he couldn’t. Ooh...that was a juicy tidbit. Let's see what else I can find. What would happen if she found the right one, would it end then? Would this obsession be over? Would a normal, healthy life present itself? Was it insanity to mourn for what he’d never had? She didn’t have to marry him. She was smart, she had great grades, and a chance of making more of her life than her mother had. She just hadn’t known that the undying love meant that he loved her so much he’d eventually kill her. Well, I tried to pull an excerpt from Land of the Noonday Sun, but I couldn't conceal the guilty. But trust me when I say, "It's in there." It involves a gun, the antagonist thinking that would convince the parties that be that their love was a true love and not an obsession. So, there you have it. Obsession, a popular theme for a novel, my novels anyway. 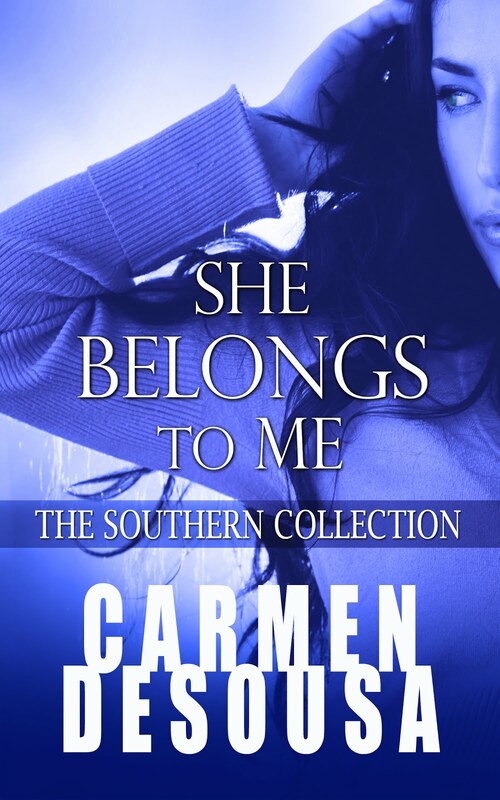 The Southern Romantic-Suspense Collection consists of five sensual and gripping novels set in the South, filled with love, betrayal, and obsession that will have you falling in love and wondering if you can trust anyone right up to the last page. Each complete novel (no cliffhangers) is priced less than a Starbuck's vanilla latte, which I love. 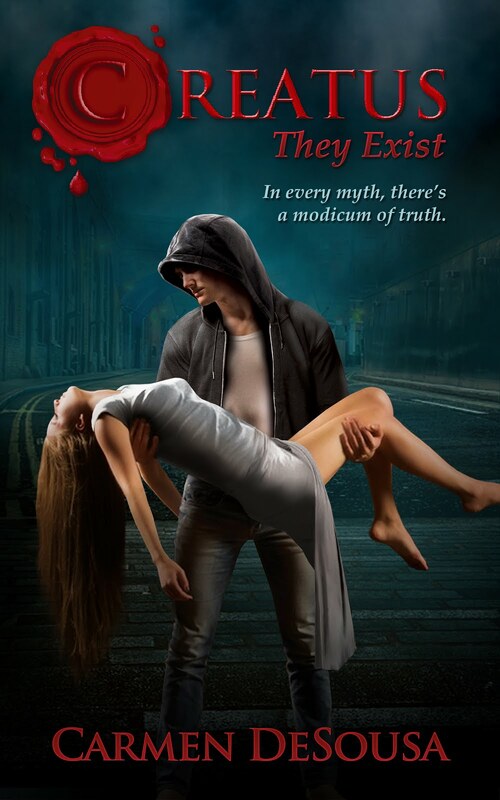 Or...if you have Kindle Unlimited / Amazon Prime, you can download them all FREE via your membership.